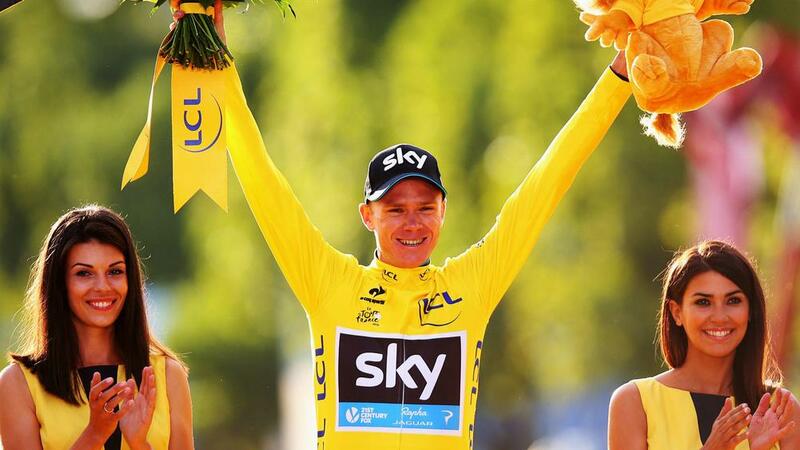 The Tour de France will start in Dusseldorf in 2017, organisers have confirmed. Cycling's most prestigious race has seen the opening stages held in Germany on three occasions. Cologne played host to the Grand Depart back in 1965 before Frankfurt did the same 15 years later. West Berlin was the setting for the start of the race in 1987 and the Tour is now set to return to Germany following a 30-year absence. The only German to win the Tour is Jan Ullrich, who prevailed in 1997. Andre Greipel, Tony Martin and Simon Geschke all won stages in 2015. Full details for the 2017 Grand Depart are to be revealed on January 14. London turned down the chance to host next year's Grand Depart, with Transport for London citing funding issues.